What I love about this place is that they have a limited menu: whatever they have is worth it. Dishes you must try: grilled chicken, doner kebabs with pesto hummus, and jojo kebabs with khuboos are all a must-try. This place is my all-time favourite when I have to grab a quick bite. This is a take-away joint, so the entire road stretch has parking spots. The concept of this place is more focused on dining in your own car. They offer home-delivery and also take bookings for catering to both large and small gatherings. #LBBTip: Place your orders by logging on to their website, where they offer discounts. Currently they only operate out of Defence Colony. They should look into opening more outlets around Delhi/NCR. 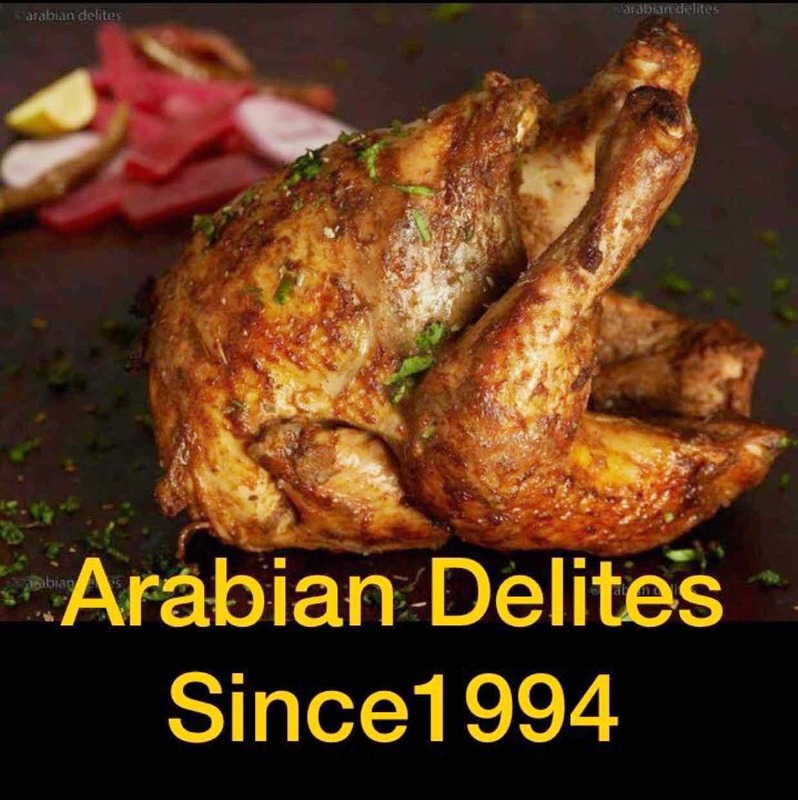 This place has been serving Lebanese food since 1994. The good part about the brand is that they have maintained their quality over the years. The taste is consistent, that makes you want to go back to this place over and over again.